Avail technically advanced Electric Motors from us. The Electric Motors find their uses in various industrial applications. The Electric Motors are fabricated using the high-grade components and machinery. The Electric Motors are highly acclaimed among the clients of national and international markets. 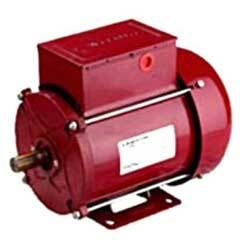 The Electric Motors are designed in compliance with the international quality standards and norms.